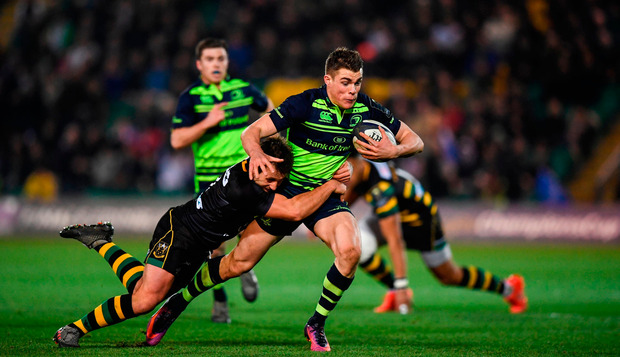 Adam Byrne of Leinster arrives ahead of the European Rugby Champions Cup Pool 4 Round 3 match between Northampton Saints and Leinster at Franklin's Gardens in Northampton, England. Leinster are away to Northampton Saints in Pool 4 of the Champions Cup. Follow all the action right here. Eamonn Sweeney RIP, the Leinster-Munster rivalry. It was fun while it lasted but it's over. These days it's no more a real rivalry than the ones between Kerry and Cork in Gaelic football or Celtic and Rangers in Scotland.